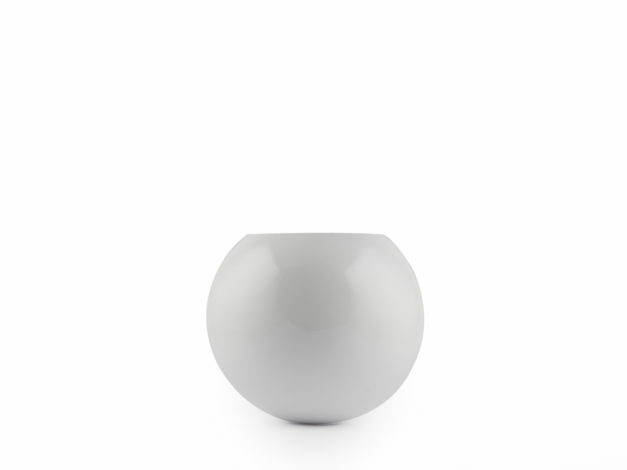 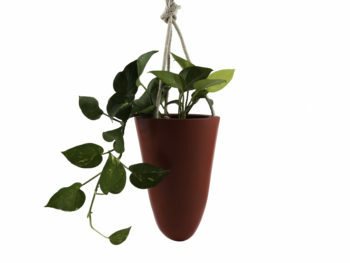 Our Looped collection explores the fun side of pots and desk decor. 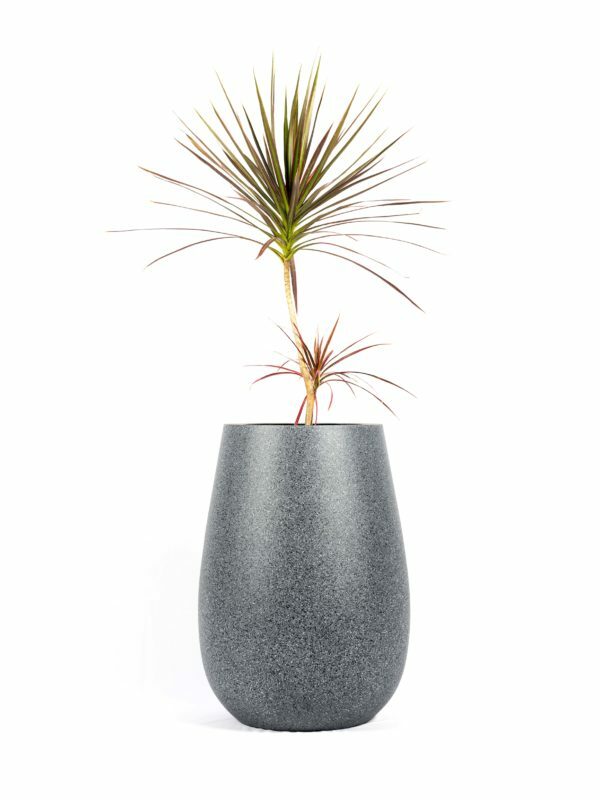 This Looped Disco Ball Planter with lush green plants can be centerpiece of your home or office desk. 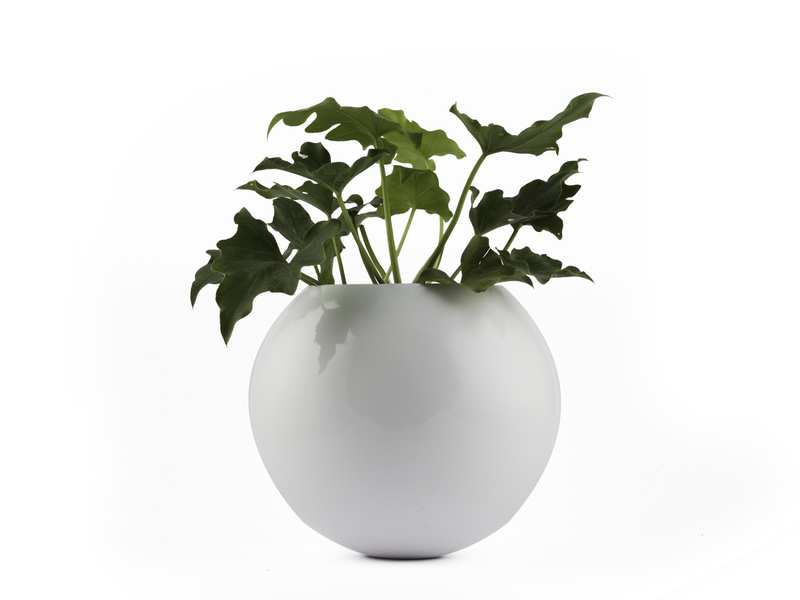 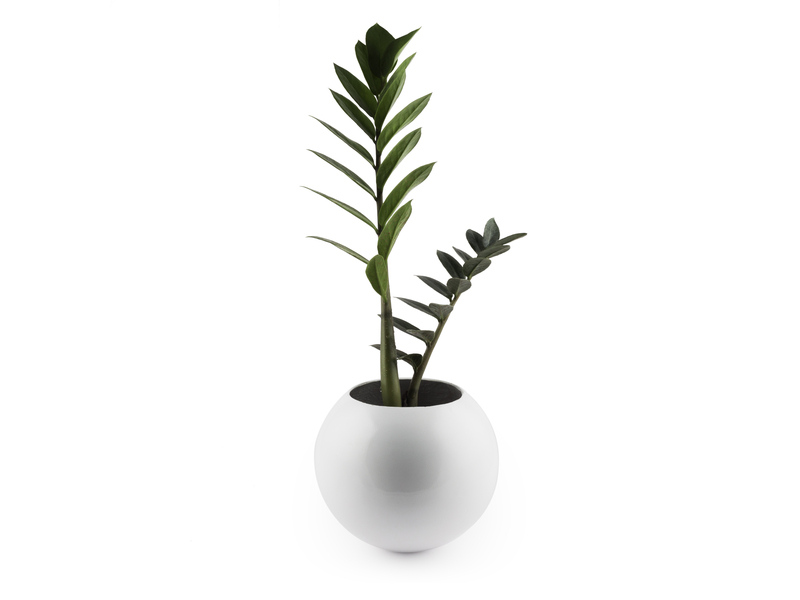 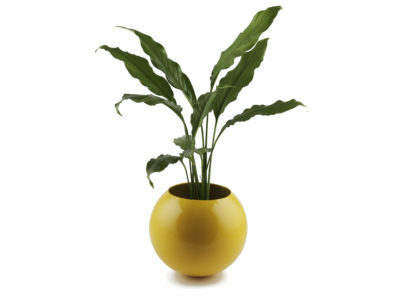 This Planter with lush green plants can be centerpiece of your home or office desk. Made from fiber which is an unbreakable material.